SOUND EDITING. 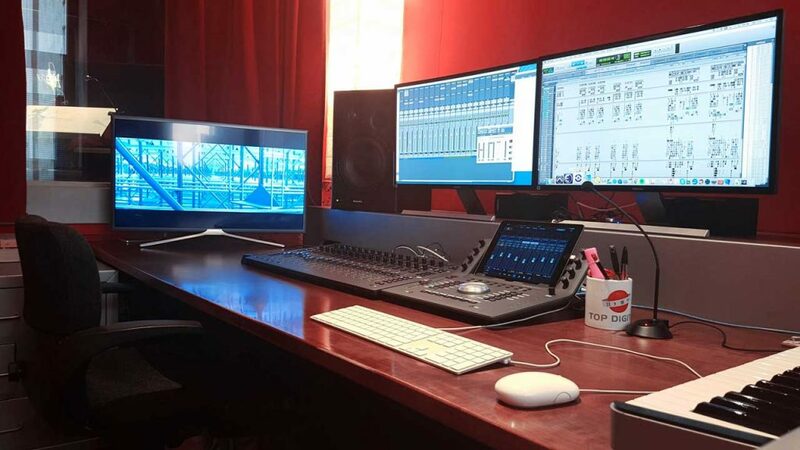 We select, edit and clean dialogue, sound effects and music combining hundreds of tracks with Avid Pro Tools HDX to find the fastest solution while providing an efficient, comfortable workflow. SOUND DESIGN. Sound tells a story…it’s not just music that makes a pictures great. The best way to describe the world is by using the perfect sounds to create atmosphere and emotion. 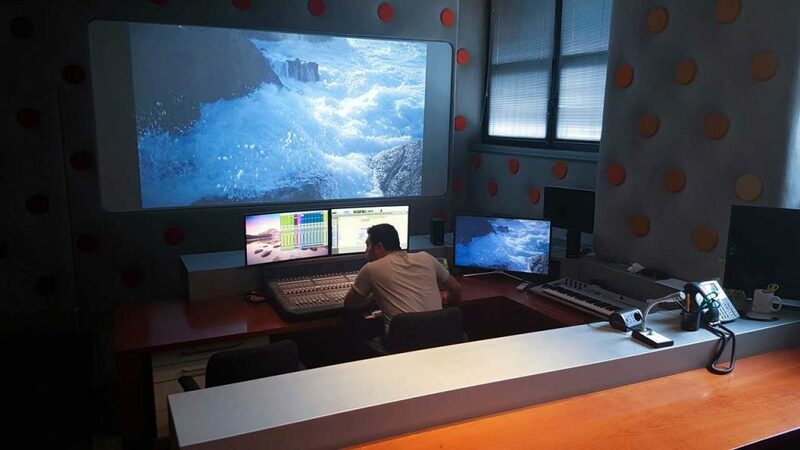 We help tell stories with the optimal combination of music, background noise and sound effects. VOICE CASTING. We have access to the best Italian voice talent for commercials, tv series, cartoons, movies and all multimedia applications. Upon request we can also organise castings in other languages. With ISDN, Source connect, VOIP and remote recording we guarantee the highest-quality voice recording sessions anywhere in the world, in real time. SOUND EFFECTS. FOLEY RECORDING. Any sound is possible. With both in-studio and outdoor capabilities, we can record and create sound effects uniquely suited to your project. MUSIC COMPOSITION & MUSIC LIBRARY RESEARCH/QUEST. Music is the quickest path to the emotions. It’s not always easy to find the right soundtrack but patience is one of our top virtues. 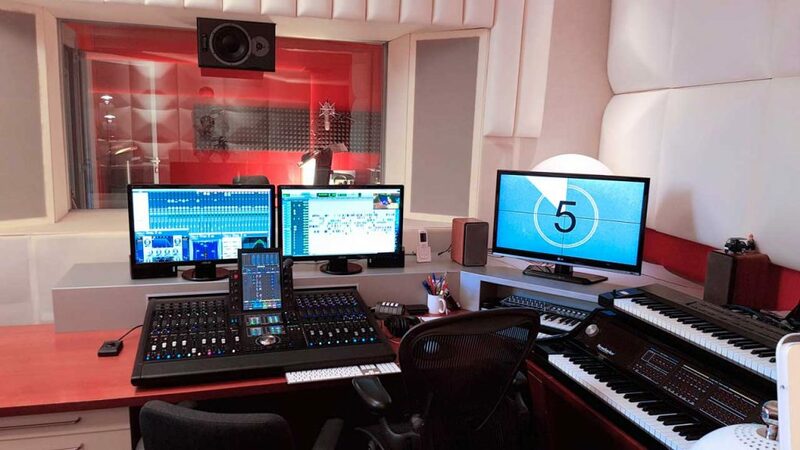 We have access to the best composers in Italy and can clear publishing and master rights for any song in the world. Choose from our music library or produce a new track with our composers. AUDIO RESTORATION AND REPAIR. We remove imperfections such as pops, hisses, impulse noises, crackling, wow and flutter, background noise and humming from sound recordings. MIXING. From pan to eq, from compression to reverb, we cover all the points you need to mix your project for the target media. 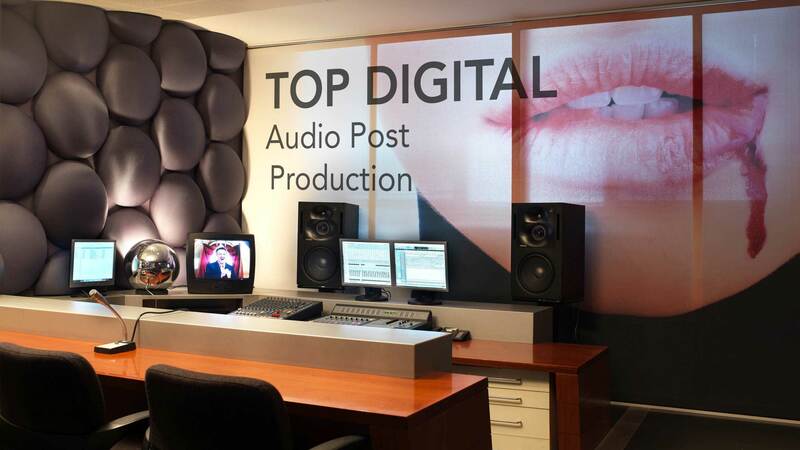 We currently offer mixing in stereo, 5.1 surround and Ambisonic 360.